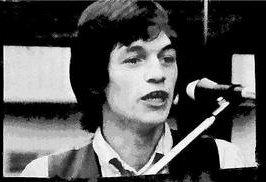 “…a young 15-year-old got up and sang ‘A Pub With No Beer’, and my dad thought HE’S GOOD, and then the man alongside him said ‘That’s my lad!’ The youth was the young Mick Hennessey, and our two fathers got us together. That’s when the journey started,” Kendrick recalled in an interview with Dai Woosnam for folkworld.eu. Kendrick’s path to folk music was, as he admits, typical of loads of people of his age: listening to The Everly Brothers, Pete Seeger, The Weavers, Peter Paul and Mary, Bob Dylan and The Carter Family on Radio Luxemburg late at night. 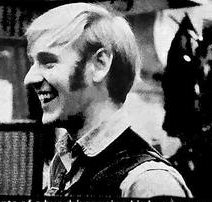 “At that time I didn’t really know it was folk music – but it was all American and at that time I had no knowledge of our own cultural music. Then came the Beatles of course and the Hollies etc. – highlighting my obvious attraction to vocal harmony. All these people among others, were my musical awakening,” he said. That all changed in 1965 when he was introduced to folk clubs by old school friend John Squires. Fast forward a few years and Kendrick, Bob Fairbrother and ex-pop group member John Adams are regulars at the Peasmouldia folk club in Derby. They form a group called the Springhill Singers (The Springhill Mine Disaster was their signature tune). That group somehow morphs into The Druids. At some stage Mick Hennessy joins, Fairbrother drops out and John Squires (who’d later team up to sing with John Leonard, who’d later be Mark Radcliffe’s producer on Radio 1 and who’d later set up Smooth Operations, which would later produce radio programmes for BBC Radio 2, BBC Radio 4, BBC 6 Music, BBC 1Xtra and independent company Smooth Radio) drops in long enough to give them their name. 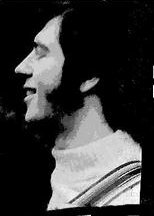 In November 1969 the Derby trio of Adams, Kendrick and Hennessy had their first gig as The Druids at the Manchester Sports Guild. By Christmas that year itinerant fiddler Dave Broughton had wandered over (that’s what itinerant fiddlers do) from his home in Sheffield to join them. The Druids started their own folk club, the Druids, at the Chestnut pub in Normanton, south Derby. And it was there that they were recruited to Argo by Ewan MacColl and Peggy Seeger. Two years, three albums and lots of semi-pro touring, concerts, radio concerts and folk dances later, The Druids split up. More on this album (which fetches high prices whenever it comes up on eBay – £31.10 in July, 2009, for example) and on what the members of the group went on to do as and when. 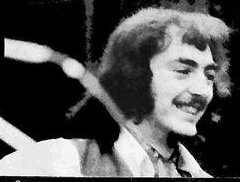 And more on those three albums – the collaboration with Martyn Wyndham Read and the Band of the Scots Guards on ‘Songs of the Redcoats’ (1971), their own ‘Pastime with Good Company’ (1972) and the collaboration with Trevor Crozier on ‘Giles Farnaby’s Dream Band’ (1972) – in later posts. Many thanks to Dai Woosnam for permission to use bits of his interview with Keith Kendrick. “It started in Decca’s West Hampstead Studios in London, after Ewan MaColl and Peggy Seeger introduced us to producer Kevin Daly,” John Adams recalls. ~ by folkcatalogue on June 10, 2009. I read this with interest. I was in my mid teens in Derby when the Druids were in their heyday. I was in a folk band called the Clansmen singing mainly Irish and Scottish folk songs. We too were quite successful ending up resident group at the well known Peasmoldia Folk Club after taking over from The Lonesome Travellers (then called Group 3).It all ended for us when our banjo player decided to leave to pursue his A levels shortly after getting the gig. The Druids were a brilliant group and it was great to read this. 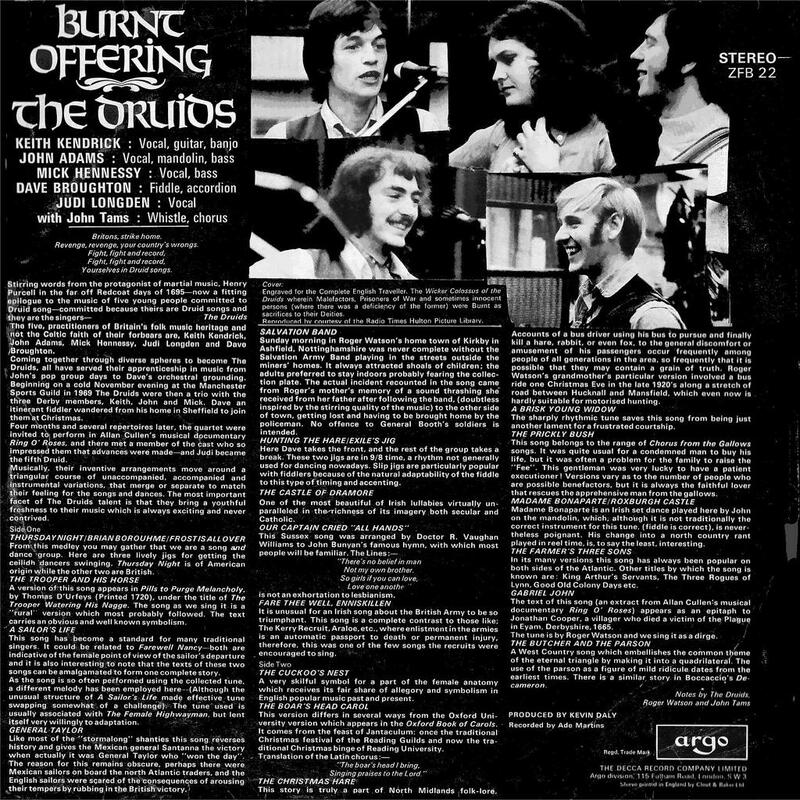 Recently, someone atually paid £43.00 for Burnt Offering on ebay this January 2010; there’s a few light scratches on it but it plays very well – so I’m told. I was at school two or three years below Judi Longden and lived in the same village. 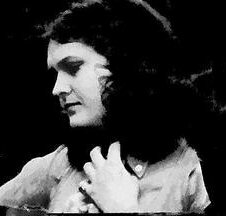 She’d been a stalwart at the school’s folk club which I later joined. I listened to The Druids and realised how much more I preferred traditional English folk to the American & contemporary stuff I’d been listening to. I still rate their “Boar’s Head Carol” as the best version I’ve heard – even beating Belper Folk Club (ca. 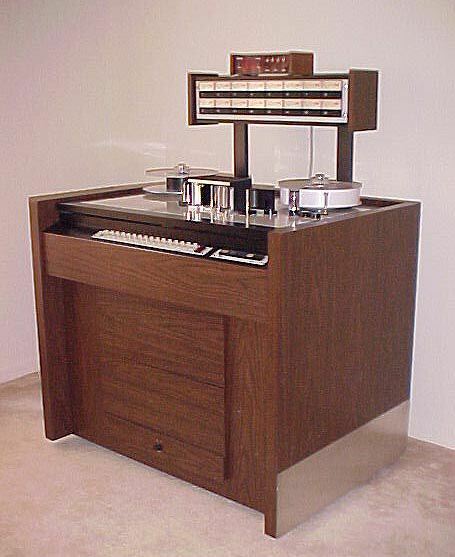 1972) singalongs! John Adams was my flatmate for a couple of years. Rehearsals in the flat and folk bodies everywhere! Great times. Peasmoldia the best folk venue around in the late sixties/early seventies. Needless to say I’ve got a signed copy of Burnt Offering – must be worth a mint! Mint copy at a local record fair went for £90 two years ago. 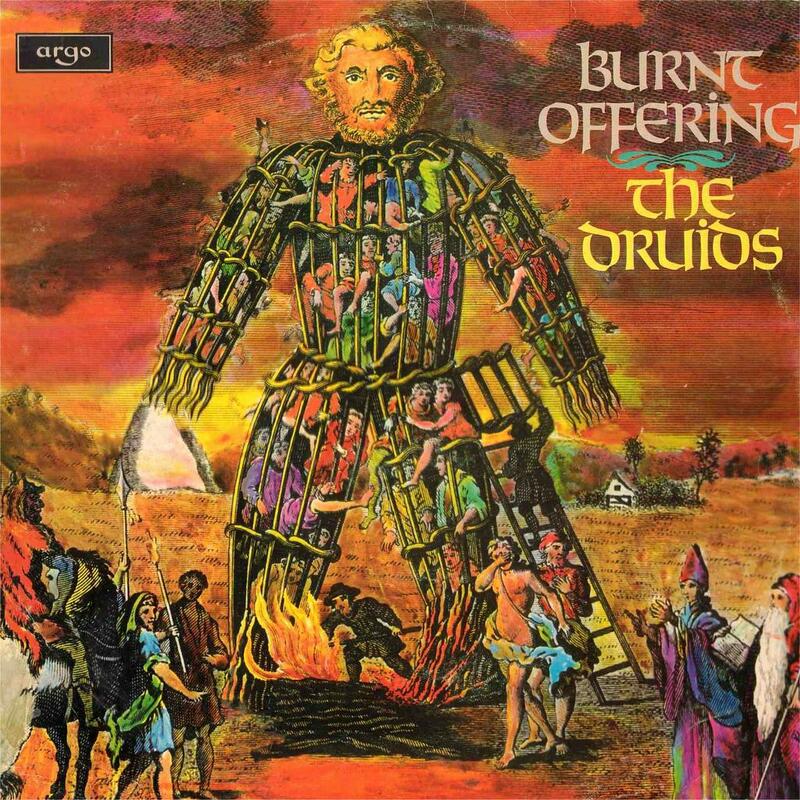 CD of Burnt Offering would surely sell very well. Why are so many of these classics not released on CD? Just a few gems released to test the water? Would be worth a shot in my opinion.